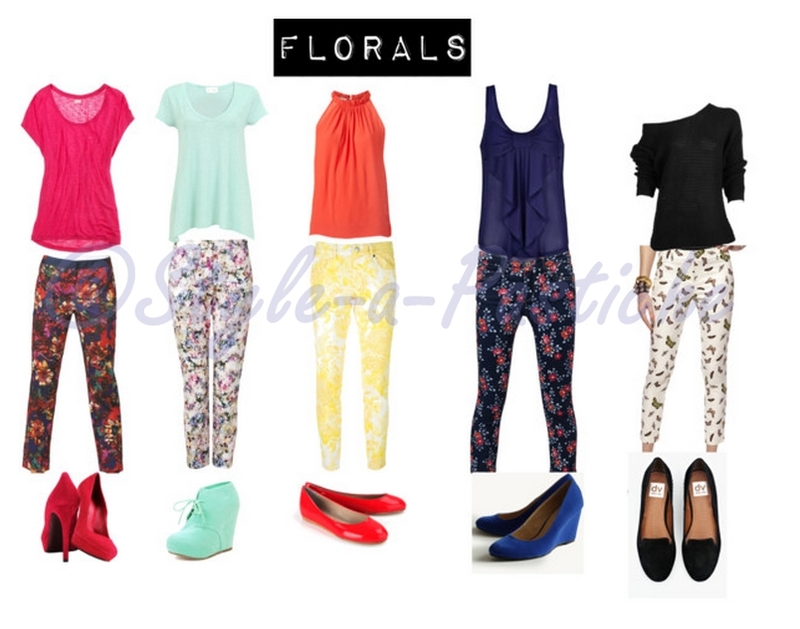 Home How to wearPrint me Pretty! 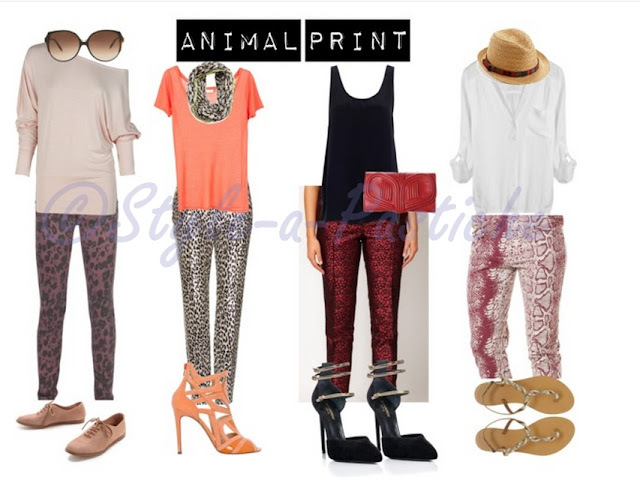 I’m loving the trend of Printed Pants and this post is all about it and how you can put together a look according to your Body type. Prints can be either Bold and Large or Small and Delicate. Always remember that only Tall women can carry off Bold and Large Prints. Petite and Curvy women like me can carry off the small and delicate ones. Wearing Bold prints will make you look shorter and to some extent plumpier. Even Supermodels like Elle Macpherson can get some looks wrong. In this case the Drop Crotch Pant looks horribly wrong. Gwen Stefani has a lot of matchy-matchy issues going on in here. She definitely got it all wrong with the Statement Neck Piece and the Bulky wedges as well. Rihanna on the other hand tried the Camouflage Pants but the fit of the Pant and the Denim Jacket does no justice to her. – Choose sleeker Shoes or Stilettos. That’s all for now. Do leave me your Comments. Previous Post Previous post:Blush .. This Valentine’s !! 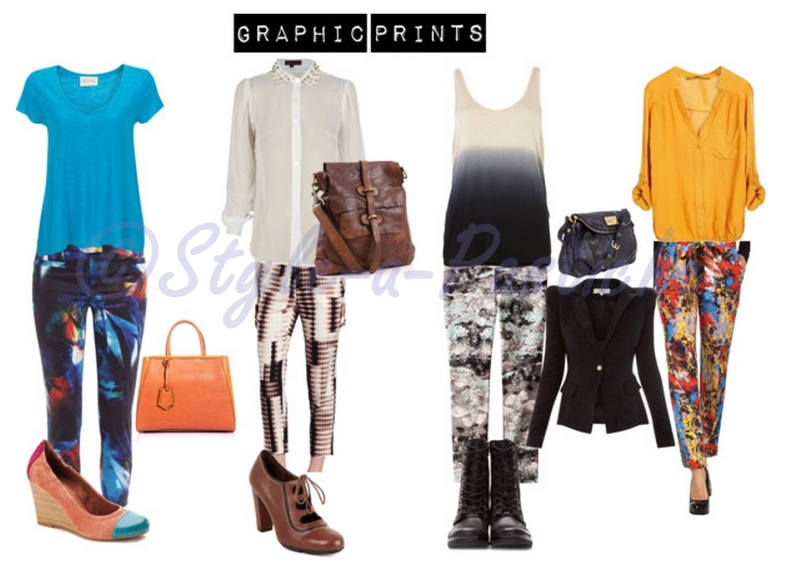 loving the graphic print trend! Thank you.. Y’all are too sweet !! 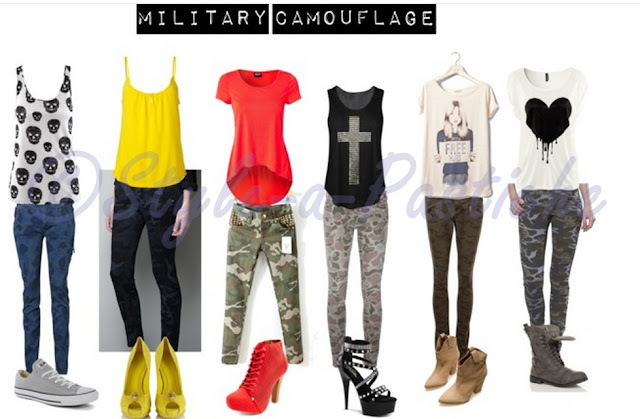 Roxcii has been on the verge of the latest fashion.It is new generation latest fashion for girls and woman’s. Go our site and see what kind of dress you need. Enjoy…………..